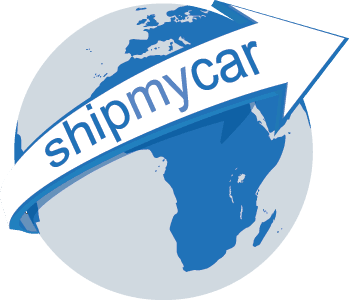 If you are using us for shipping your car back to the UK (of course after using our unique car shipping calculator) – we throw in a full professional valet. Every car that we import through our fully inclusive import package will benefit. Our valeting team only use the highest quality valeting products from Autosmart and your car will be made to look as good as new. Some of the products used include a full traffic film removal solution which will remove all the oily grease from the car along with any mud or dirt accumulated in crevasses and wheel arches. A high wax solution is applied to give an as new shine to the paintwork.